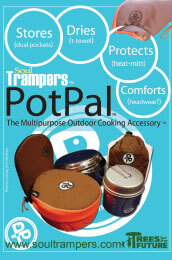 Welcome to the Soul Trampers™ Global Community Page. with your details so we can get talking! !